Mayday Parade have been legends from the start—their debut EP, Tales Told By Dead Friends, is still one of their most beloved releases. To celebrate 10 years since its release, the band are embarking on a 11-date small-venue tour, starting Nov. 11. The Tallahassee natives have also gifted fans a brand new, unreleased track titled “The Problem With The Big Picture Is It’s Hard To See,” which will be included on their remixed and remastered version of their first release. The special anniversary edition of Tales Told By Dead Friends will be available tomorrow, and special preorder packages are available here. 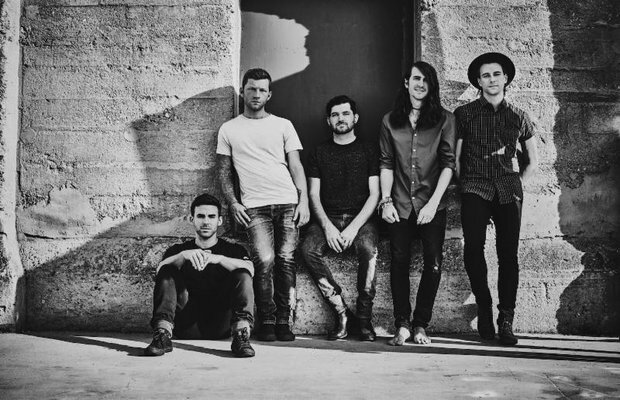 To accompany the new song, Mayday Parade have also released a new video in which never-before-seen footage of the band showcases memories and highlights from their 10-year career. Check it out below. You can also see a full list of tour dates from the band’s special 10-year anniversary tour below, in which they will be playing their debut EP in full. They will be joined on the road by Modern Chemistry.